Cute panda: Is Slendertox tea worth it? Is Slendertox tea worth it? Detox tea's are everywhere at the moment, but are they any good? 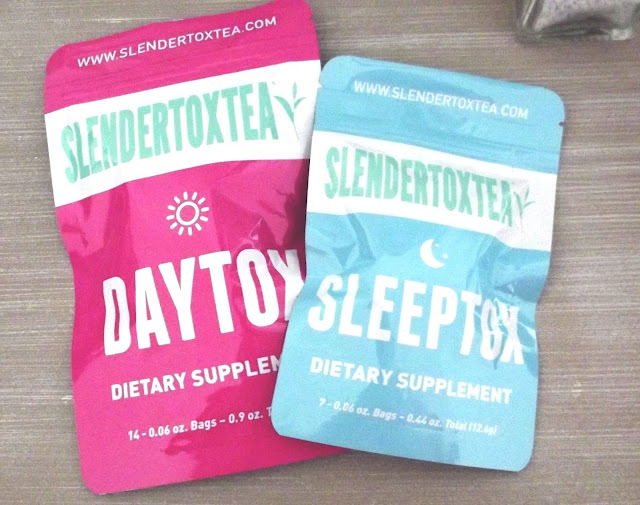 I put the Slendertoxtea to the test.. The taste was surprisingly better than expected. I'm not a fan of flavoured tea so at first I was sceptical but it actually wasn't bad, it wasn't too strong and less of a tang than green tea. I was quite happy sipping away on these. I woke up on day 2 feeling less bloated than normal, infact I felt light and refreshed which I haven't felt in a very long time, it was a great feeling. 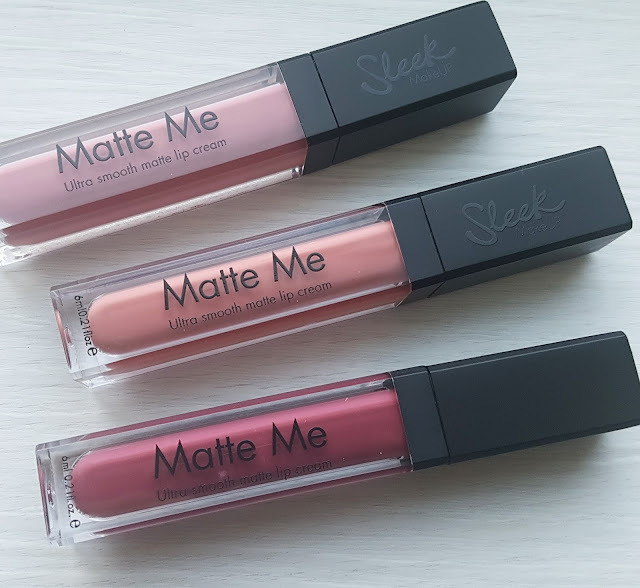 Although there's no burst of energy (I wasn't expecting there to be) there is certainly an increase in energy, I had a bit of a spring in my step through the day when normally I'd get tired and lethargic. I have to admit I'm pretty impressed with the tea. I enjoyed it and the effects it has. Who wouldn't enjoy less bloating and having more energy through the day, right? I would definitely use them again. I'm not a massive tea fan so despite the good results you had I don't think it would be something I would try. Pleased to know it does work though and it's not a gimmick! This is really interest. The cynic in me always assumes all these things are a gimmick. And I also lots of sleep problems so may give them a try. I'm so tempted to give these a try. Currently doing Slimming World and seem to be suffering from the 'bloat'. I'm a green tea fan so these should be ok for me. I love tea, but not the flavoured kind, still struggling to get my head around tea-toxing.